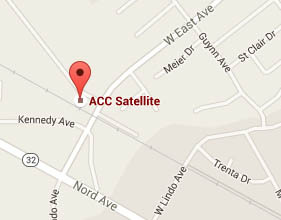 Since 1985 we’ve Supplied The North State With Satellite Systems Sales, Service & Parts. Residential & Commercial Services. From Homes to TV & Radio Stations, VSAT’s and Stock Brokerages. Excellent Inventory Of Installation Materials & Replacement Parts! Advanced Communications Company is an authorized DISH Satellite television Retailer specializing in Satellite television and Internet service. DISH is the best choice for value, technology and customer service with the lowest prices nationwide. So stop by today to find the package that works best for you! DIRECTV packages offer a wide variety of entertainment, perfectly filled for fans of all genres. From sports to movies to the most popular channels, DIRECTV packages include endless excellent programming choices. 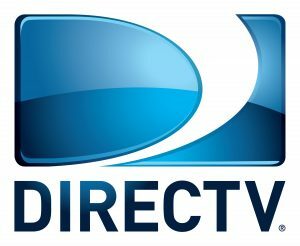 See why DIRECTV is the favorite choice of more than 20 million customers across the United States. No other television service even comes close! HughesNet is the next generation of high-speed satellite Internet service – faster and better than ever. With HughesNet, you can enjoy even more of what you love to do online. HughesNet uses satellite technology, not your phone line, to give you a super-fast, always-on Internet connection. HughesNet gets you online instantly, lets you surf and open pages faster, and allows you to download files in a fraction of the time it takes on a dial-up modem. Minimum term required. Monthly service and early termination fees apply. Visit legal.HughesNet.com for details. HughesNet is a registered trademark of Hughes Network Systems, LLC, an EchoStar company. Business, Hotel, Motel. Fast turnaround, excellent customer contacts and follow-through. Quality installations, service, off-air solutions, integration with large A/V systems. $1 Million general liability policy, workman’s compensation, bonded, fully insured. Licensed Contractor # 982385, California Bureau of Electronic & Appliance Repair # E88642, Bonded & Insured. Member of the SBCA (Satellite Broadcasting & Communications Association). 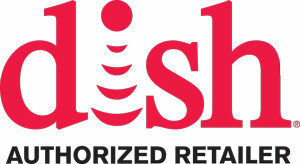 ADVANCED COMMUNICATIONS COMPANY is an authorized retailer of DISH Network L.L.C. DISH, DISH Network and DISH Network logos are trademarks, registered trademarks and/or service marks of DISH Network L.L.C. and/or its affiliate(s). The DISH Network trademarks, registered trademarks and/or service marks are used under license of DISH Network L.L.C. and/or its affiliate(s).